Customise your ZUCA Sport with one of our many replacement bag inserts and show your true colors. Please note that this item is intended for use in a ZUCA Sport rolling bag frame and is an insert only. 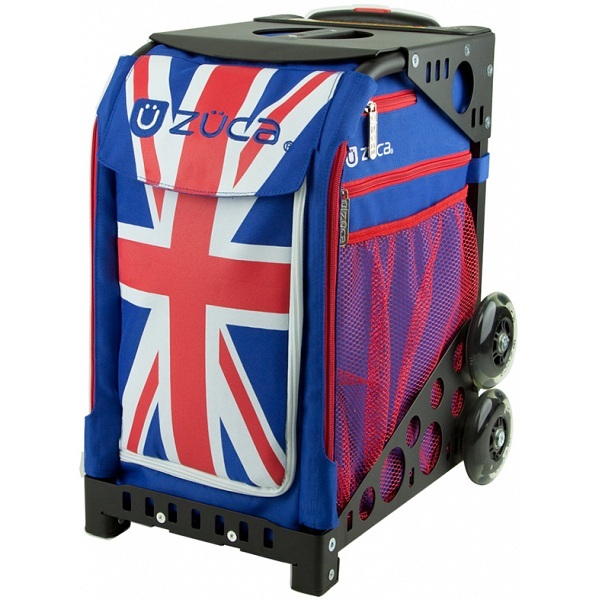 In order to make use of your bag insert you will require a ZUCA Sport frame. The bag inserts are available separately to enable you to mix and match.